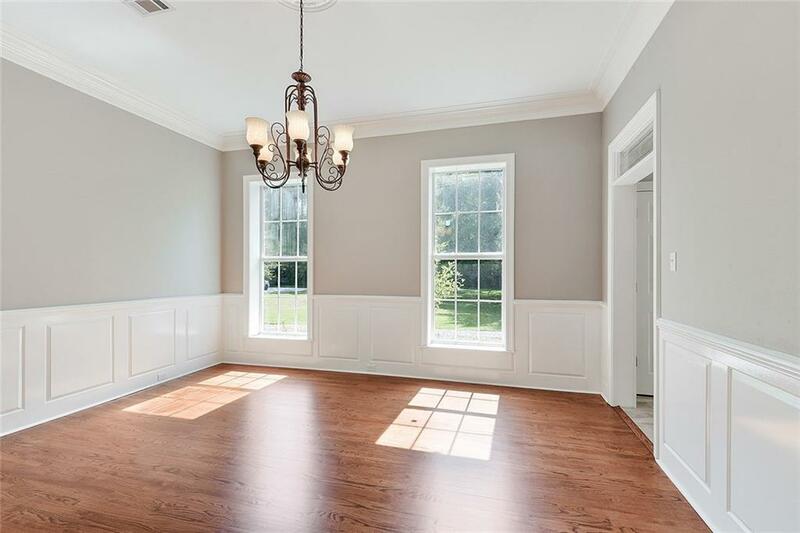 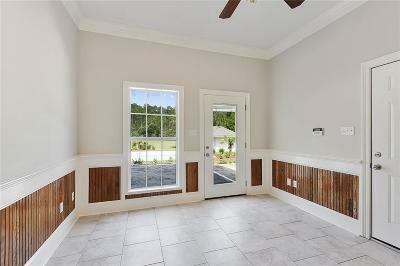 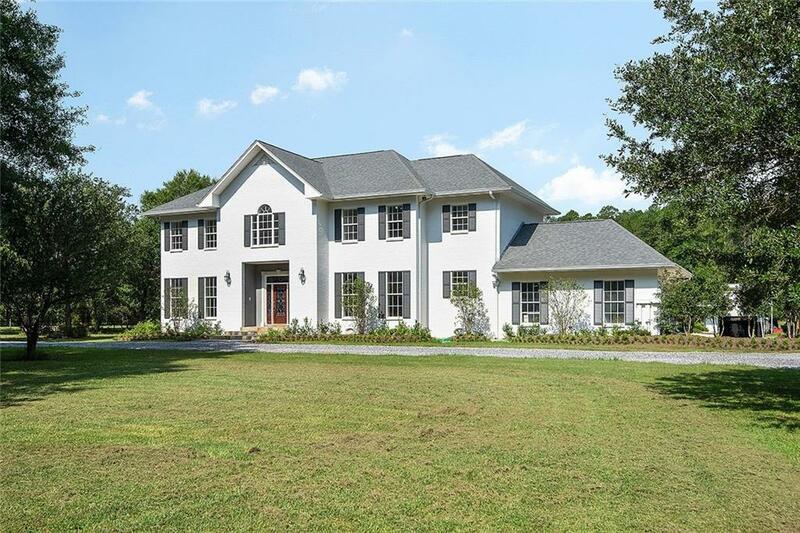 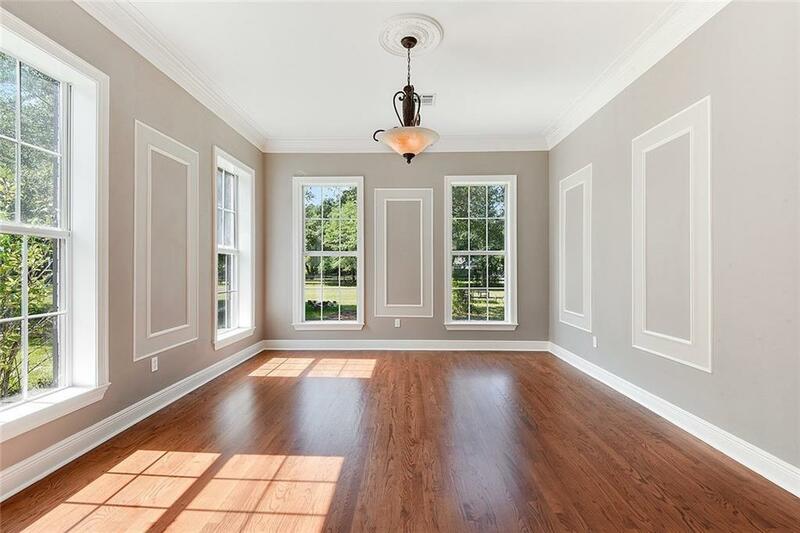 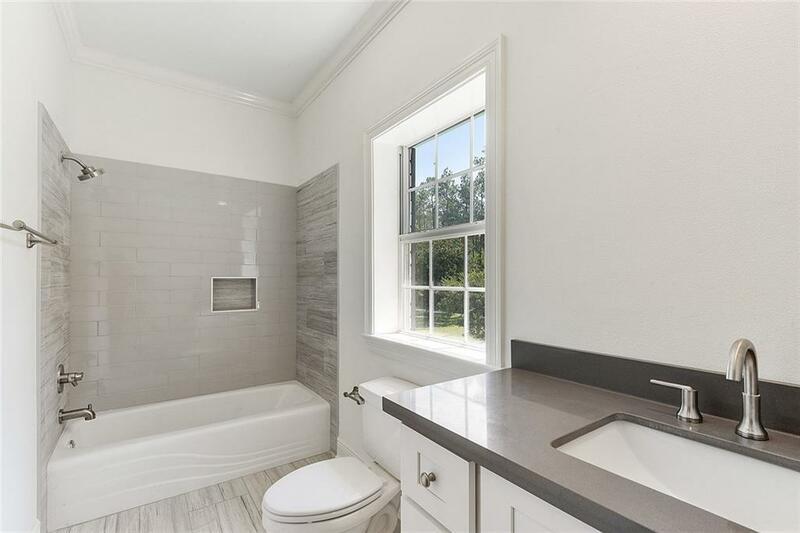 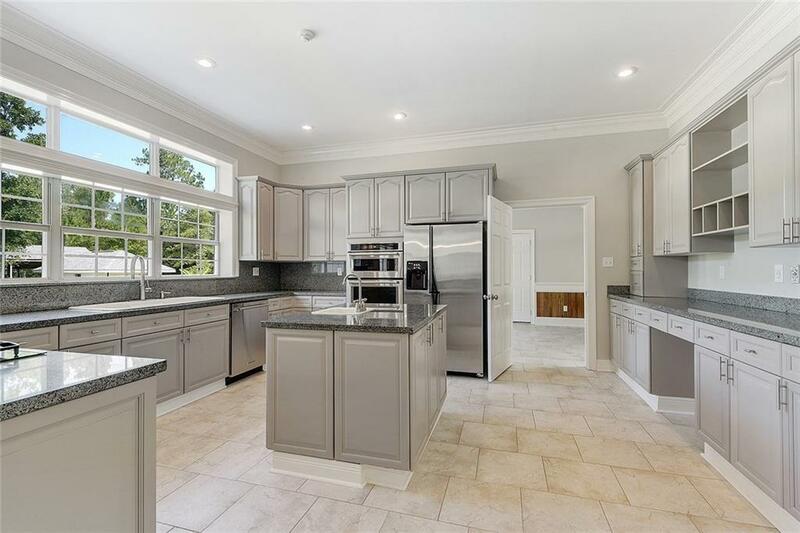 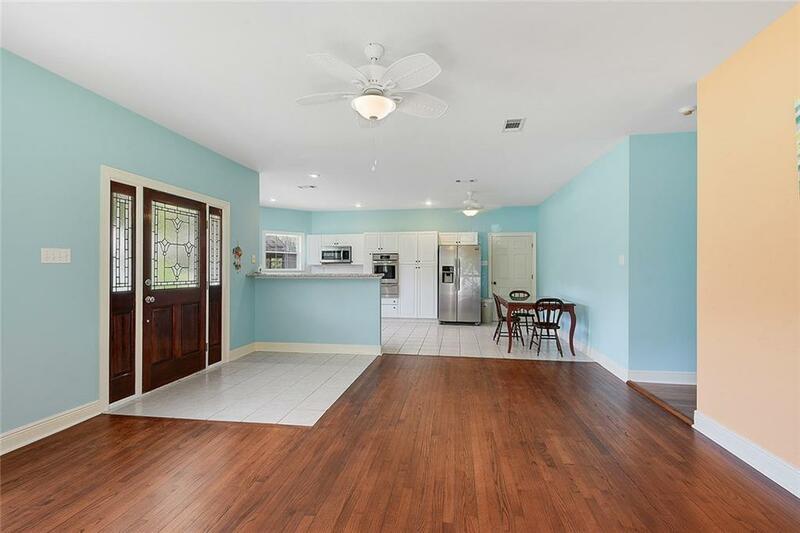 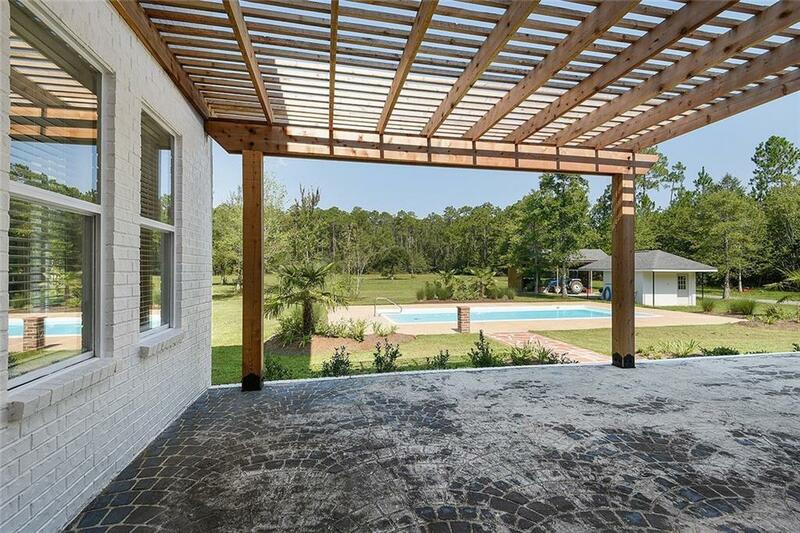 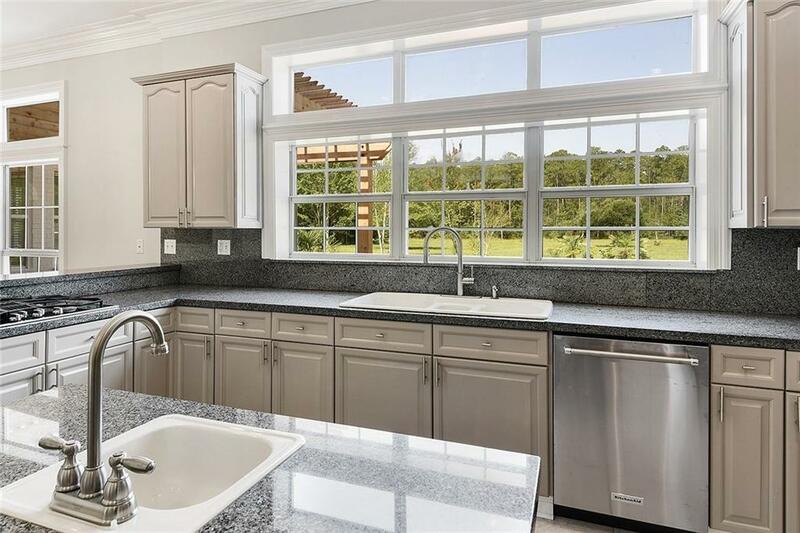 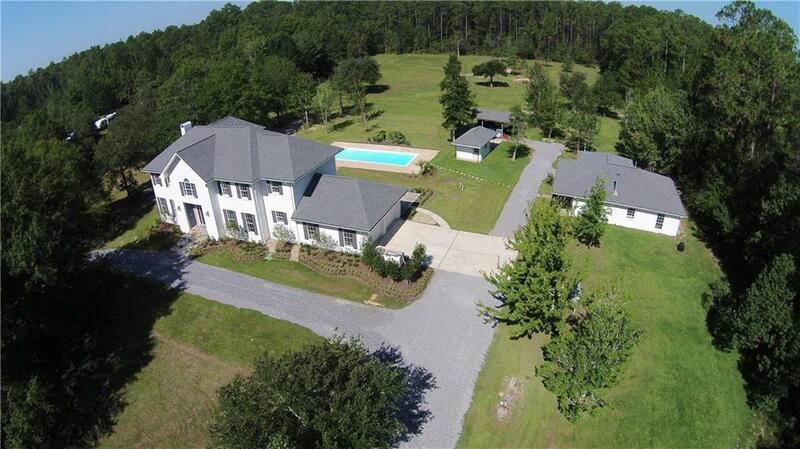 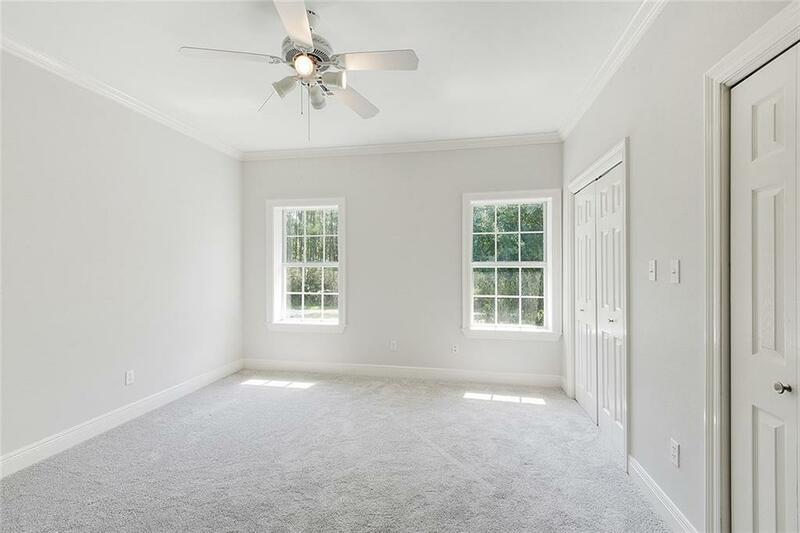 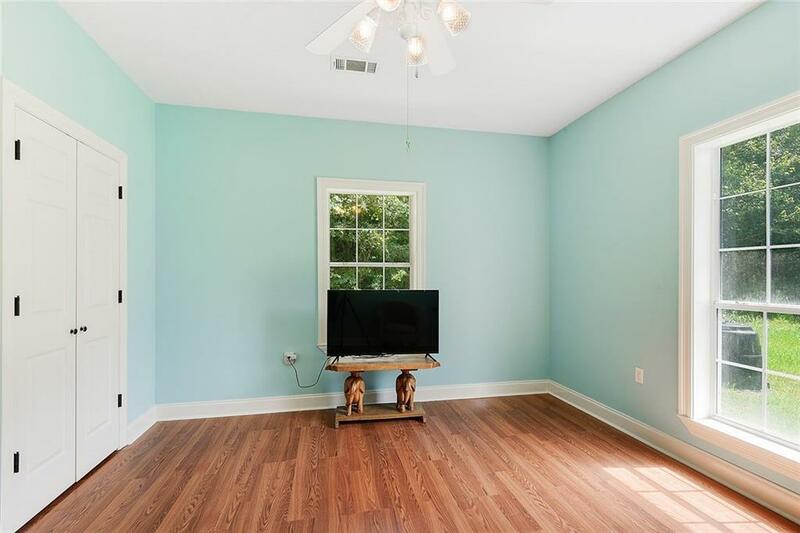 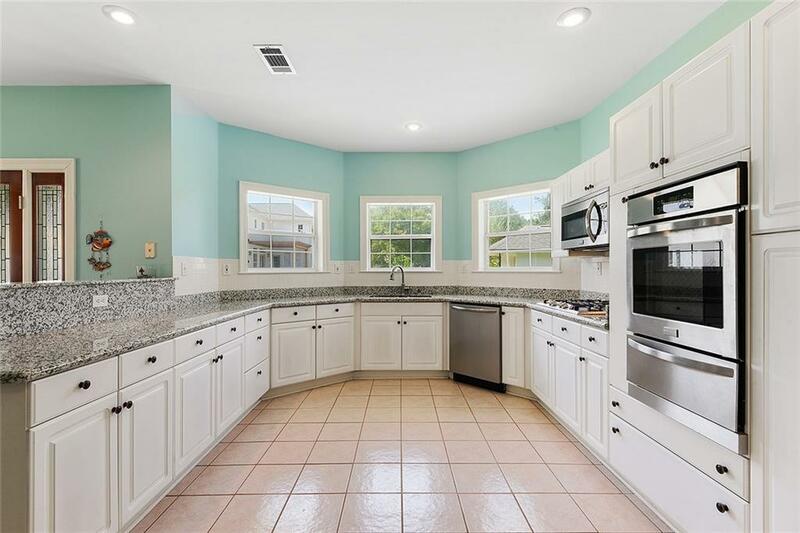 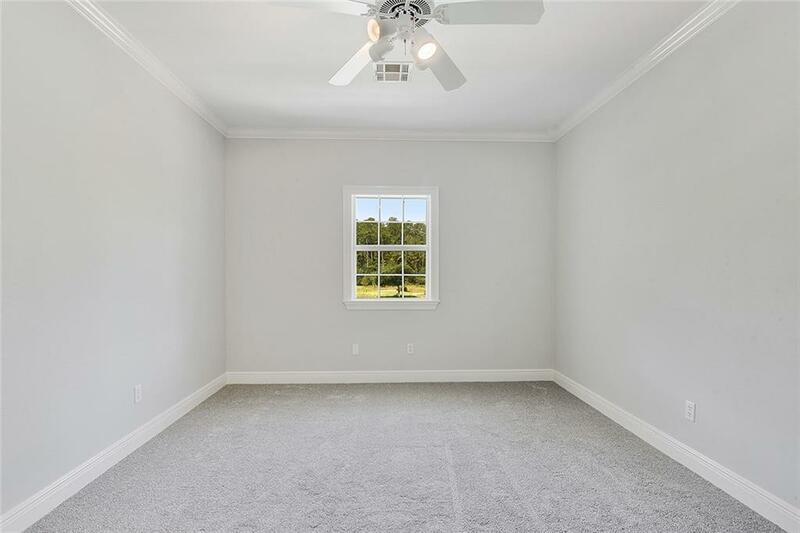 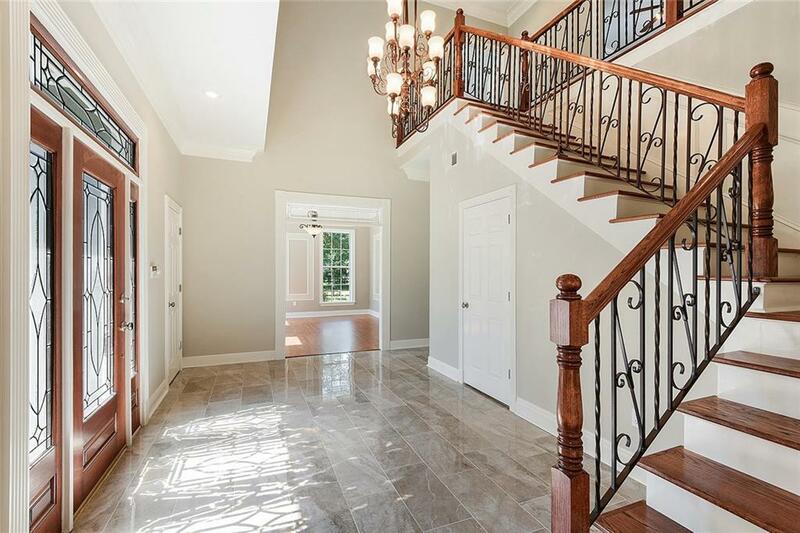 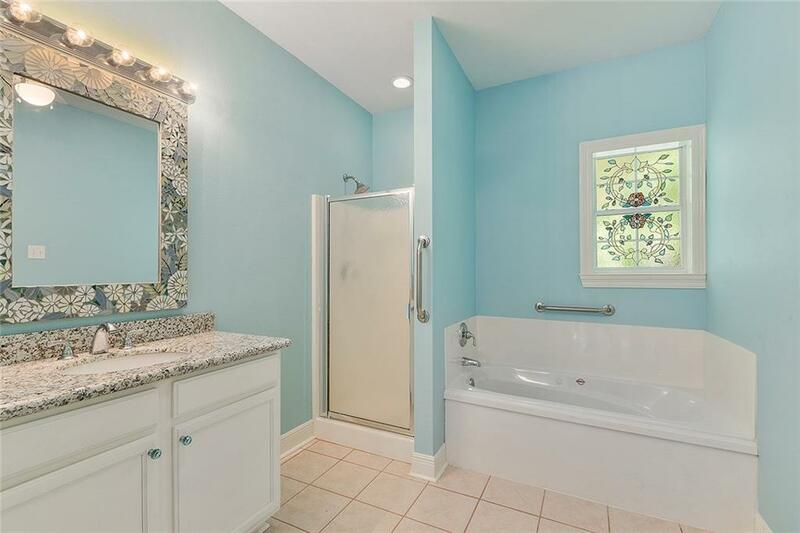 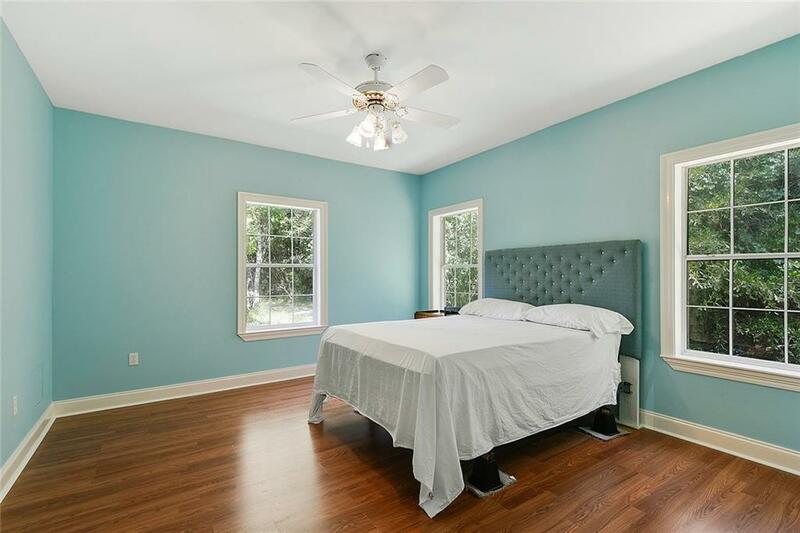 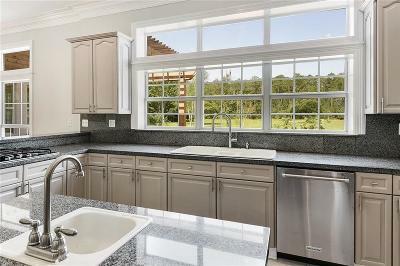 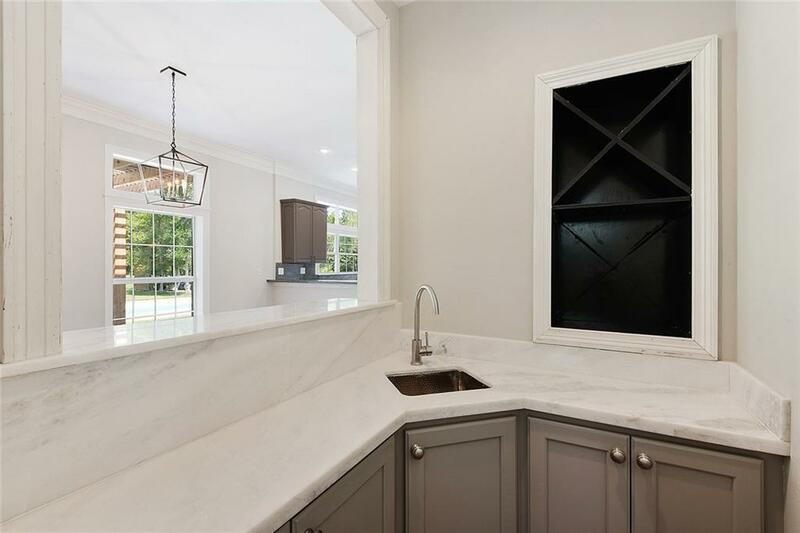 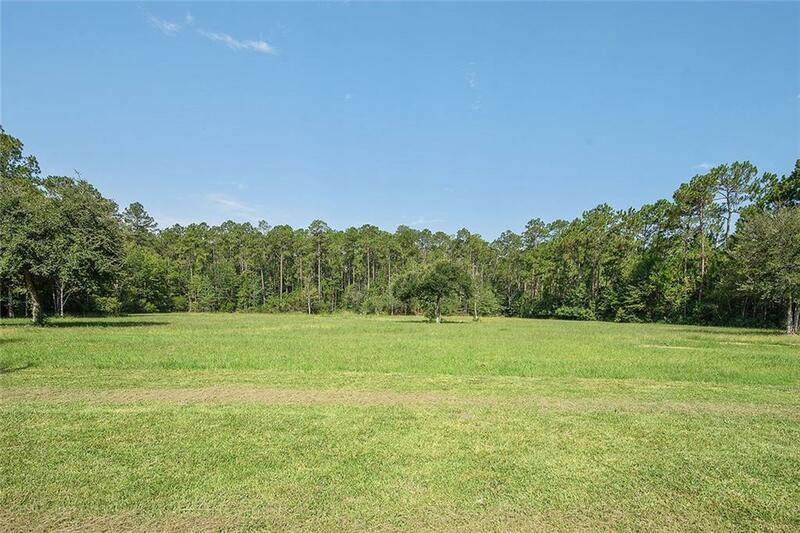 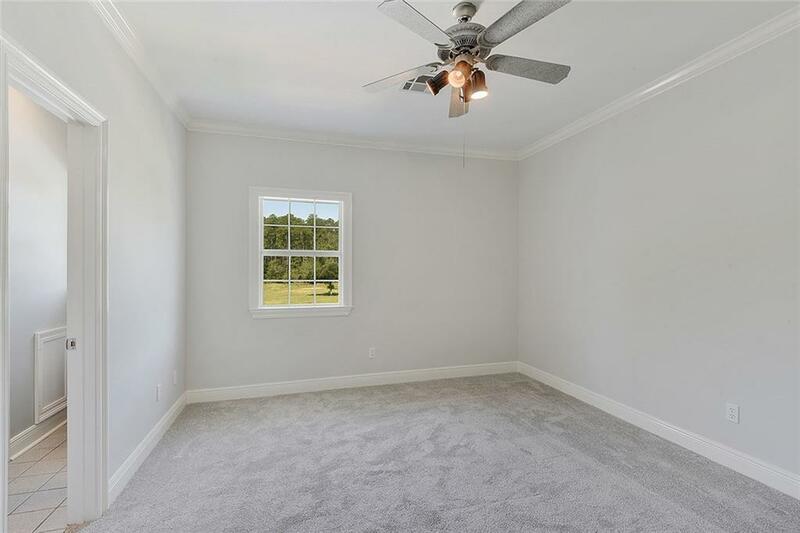 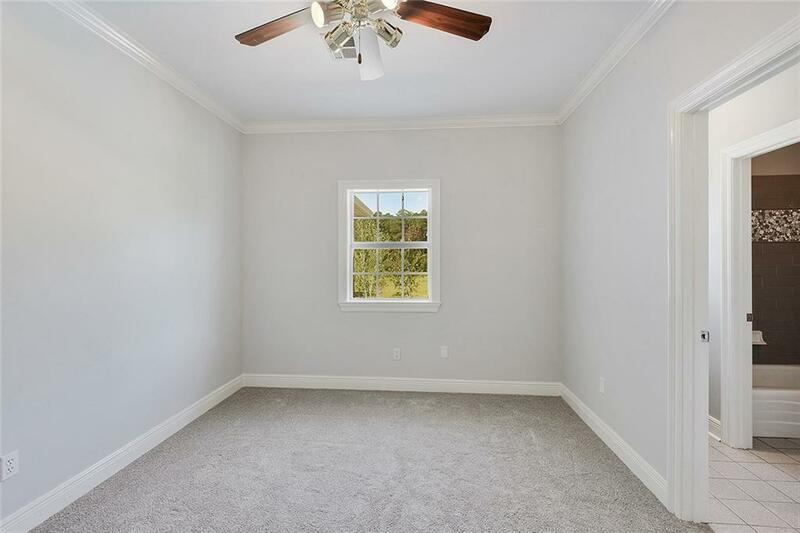 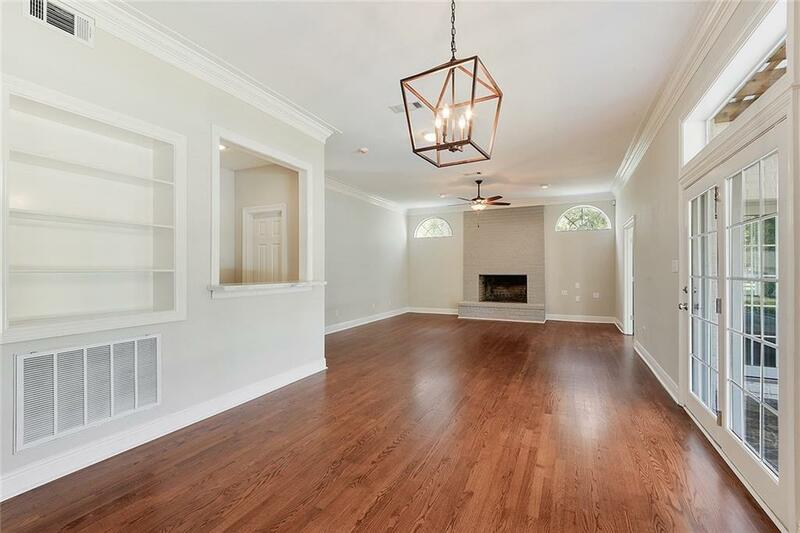 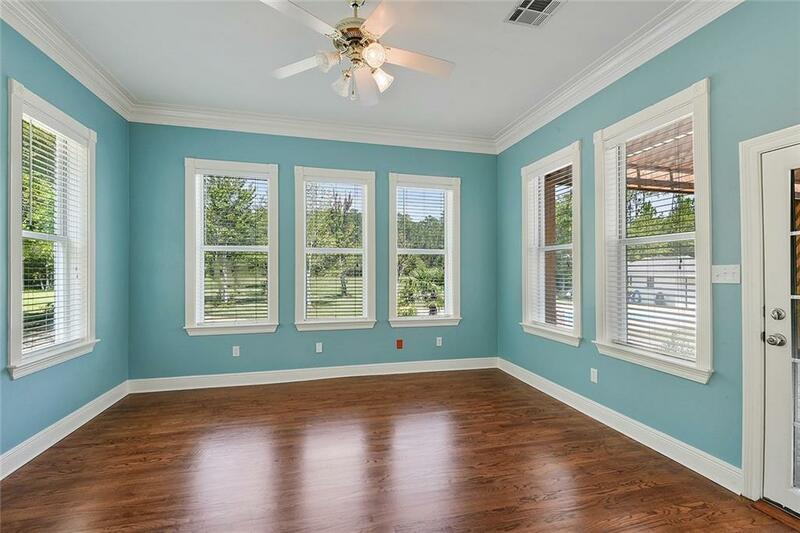 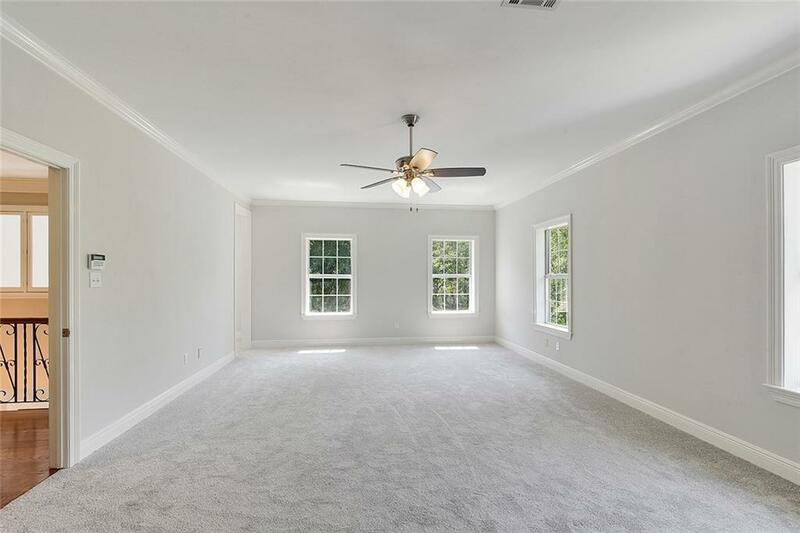 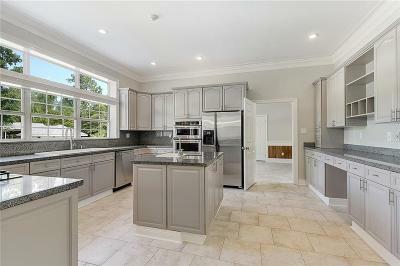 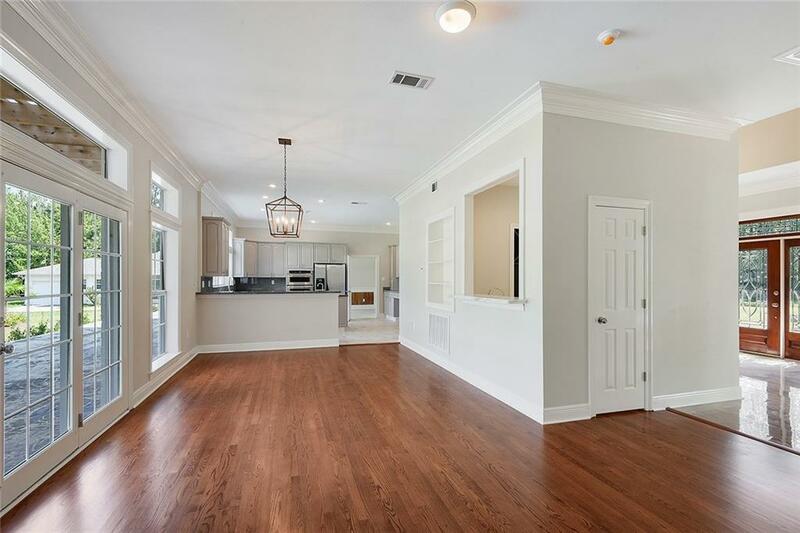 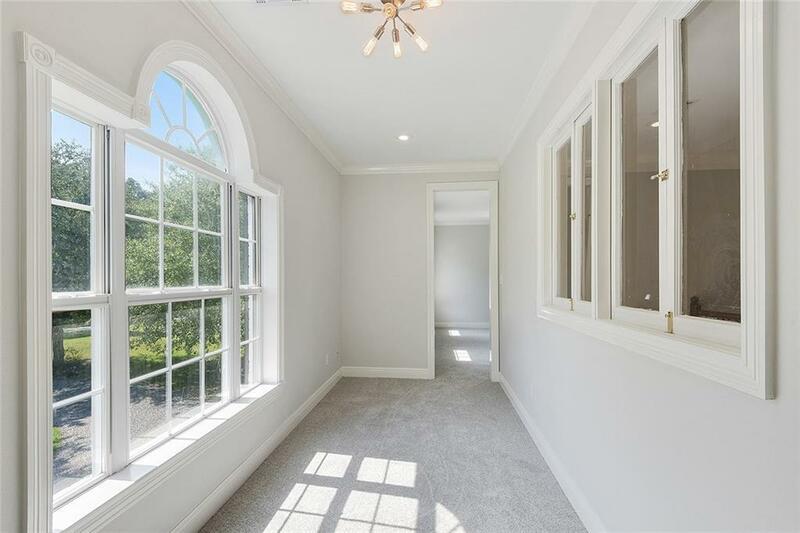 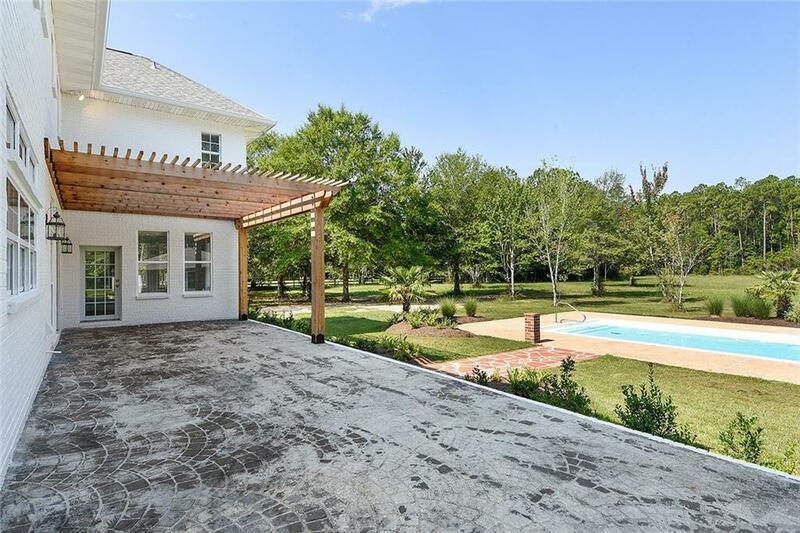 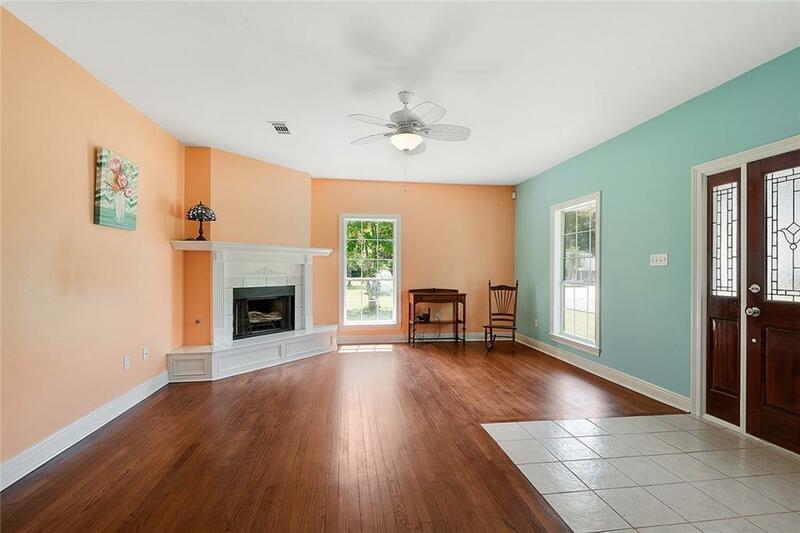 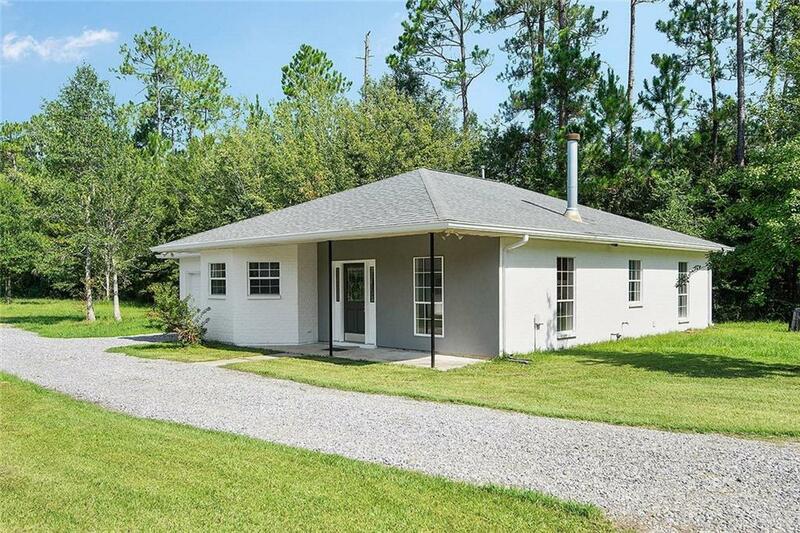 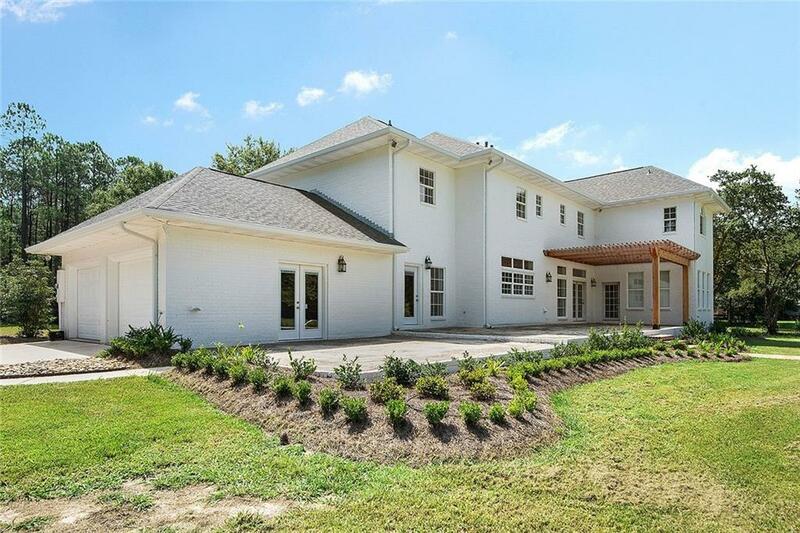 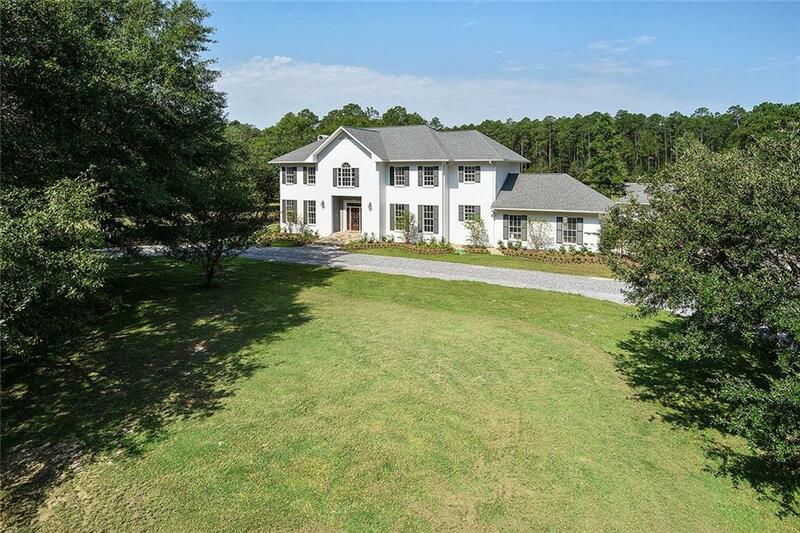 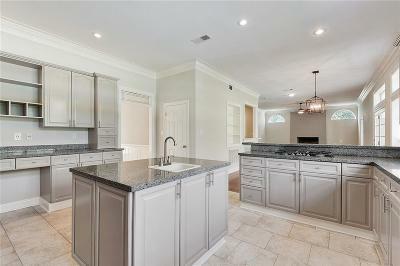 Spacious renovated home on +/-5.18 acres in Mandeville. Entertain indoors with large kitchen open into living area with wet bar and doors leading out to pergola over patio to enjoy the views. 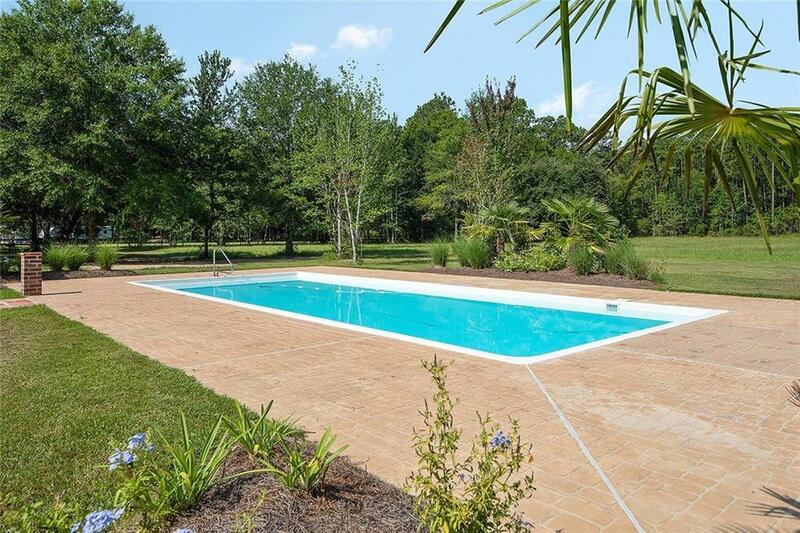 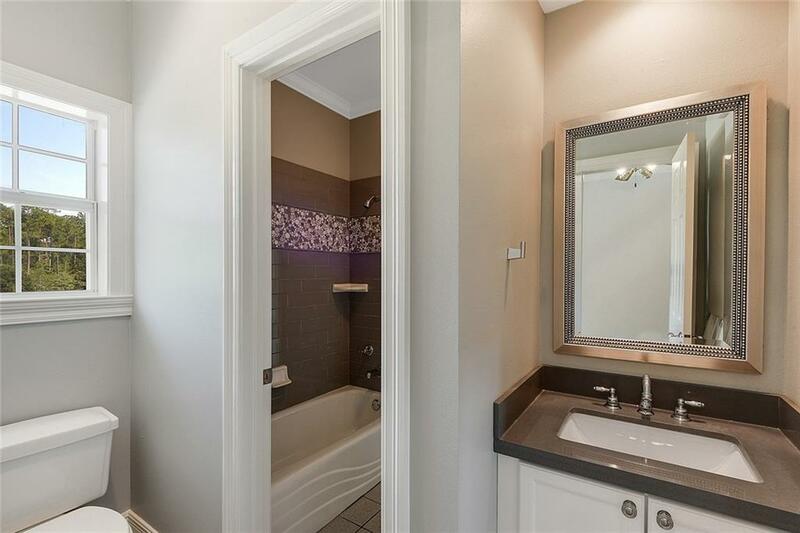 Inviting property offers main house, guest house, pool, storage area, and beautiful grounds.